XRP was first released in 2013 and has continued to grow to become the third most popular Altcoin by market capitalization. The currency, which is a product of a San Francisco-based company is now only behind Bitcoin and ether in the Cryptocurrency market. A recent report by The New York Times claims that although people will trade with the crypto asset, they won’t use it. 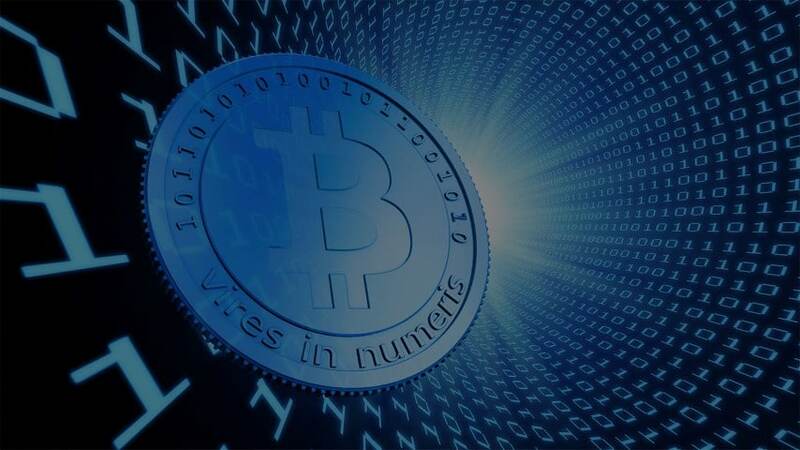 The company has come up with various measures to enhance the popularity of its Cryptocurrency among them giving out the currency. 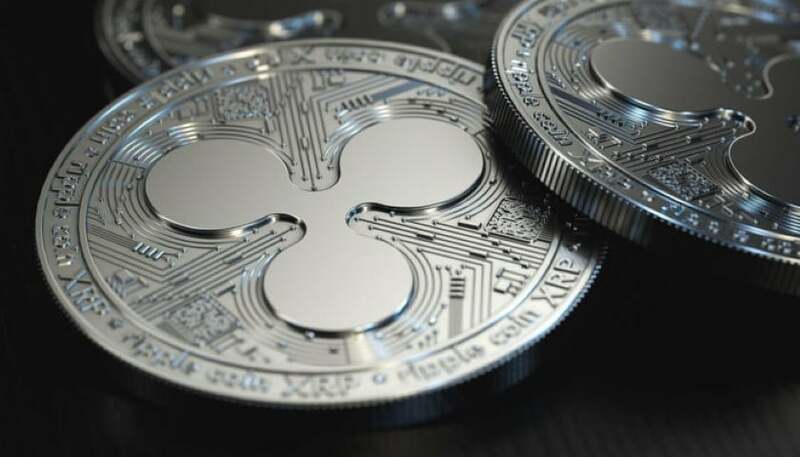 Ripple is determined to see increased use of its Cryptocurrency, XRP. By use, it does not include trading the currency for speculative purposes but for other uses. 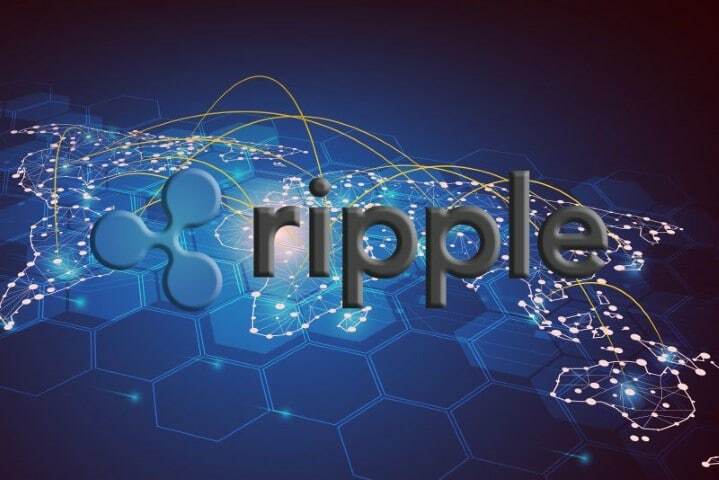 Due to the difficulty of using Cryptocurrencies for daily transactions such as purchasing vegetables at a local grocery, Ripple wants to encourage more people to use XRP for international money transfers. The company has already partnered with various banks and financial institutions to facilitate this international money transfer. This means a person in America will now be converting his or her dollars to XRP before sending it to a friend who will then convert the altcoin to the local currency. Although Ripple has shown great determination in enhancing the use of Cryptocurrency, it has to find ways to get more people to use it. One of the first tactics is to ensure there is a lot of it in circulation. 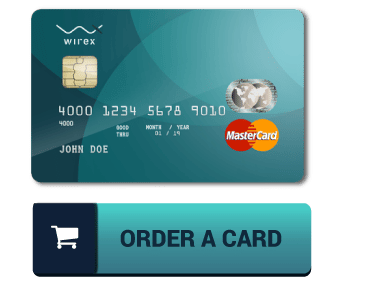 The company has now been giving away the currency to enhance its supply and availability. In March, the company gave a $29 million donation to a charity to buy school supplies in XRP. In May, Ashton Kutcher, and actor and Ripple investor were sent by the company to give XRP with a market value of $4 million to The Ellen DeGeneres Wildlife Fund. The campaign to popularize the currency is not just restricted to the donations. 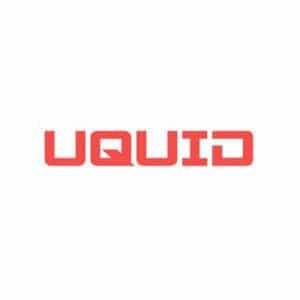 The company has started a program to reward those who use XRP. One of such projects is the RippleNet Accelerator Program. In October last year, Ripple injected $300 million in XRP to reward the banks and other financial institutions that use the Cryptocurrency. In May this year, the company created Xpring with the aim of providing financial assistance to XRP-focused start-ups. It is clear that Ripple has a big role to play in enhancing the use of XRP and its supply due to the way the coin is generated. The company says that all XRP coins were created in 2023. This is unlike with the other Cryptocurrencies such as bitcoin which considers the number of transactions when creating the coins. Ripple generated about 100 billion USD and kept about 80 percent. Some people have criticized the company for this move as they claim it artificially influences the market for the Cryptocurrency. It is unclear whether the recent move by Ripple will enhance its use for daily transactions. However, the company has received negative publicity including criticism in London hence the need for the donations. Many believe the recent show by the company is essential in improving the company’s public image.